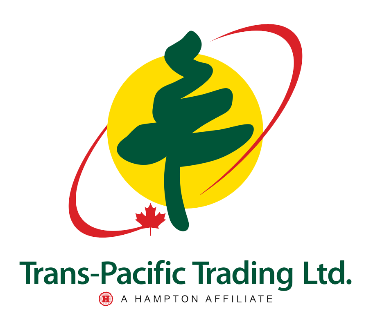 Vice President, Zavisha Sawmills Ltd.
TRAPA's staff are always ready, willing and able to service both customers and suppliers alike. 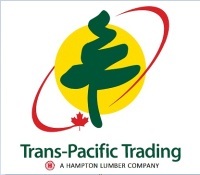 With over two hundred years of combined experience, TRAPA employees are very knowledgeable and professional about all aspects of the import and export lumber business. 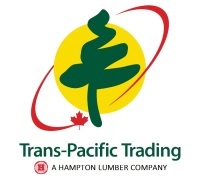 Whether it be market specific lumber needs, export documentation requirements or technical lumber manufacturing issues, TRAPA’s expert personnel have the experience to deal with these demands properly. Contact us today.